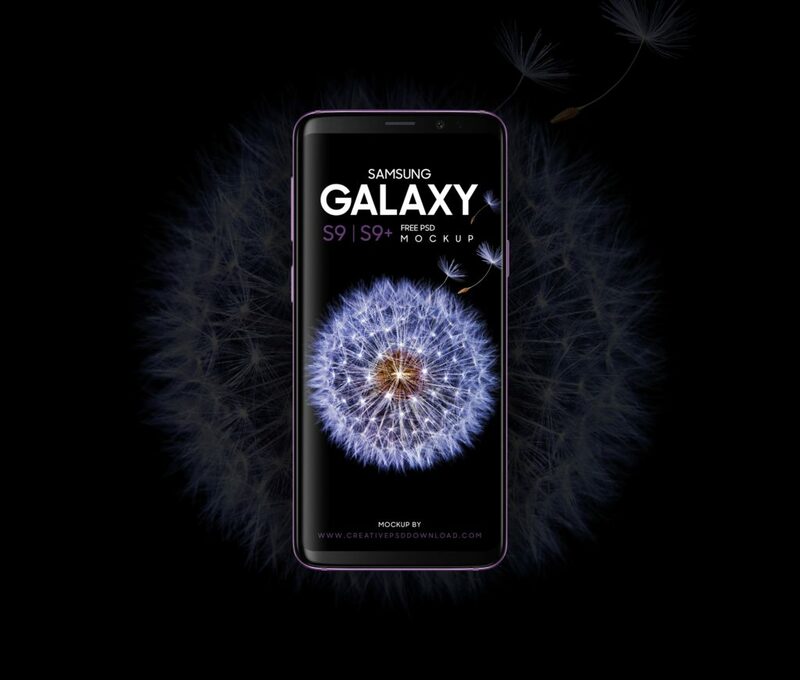 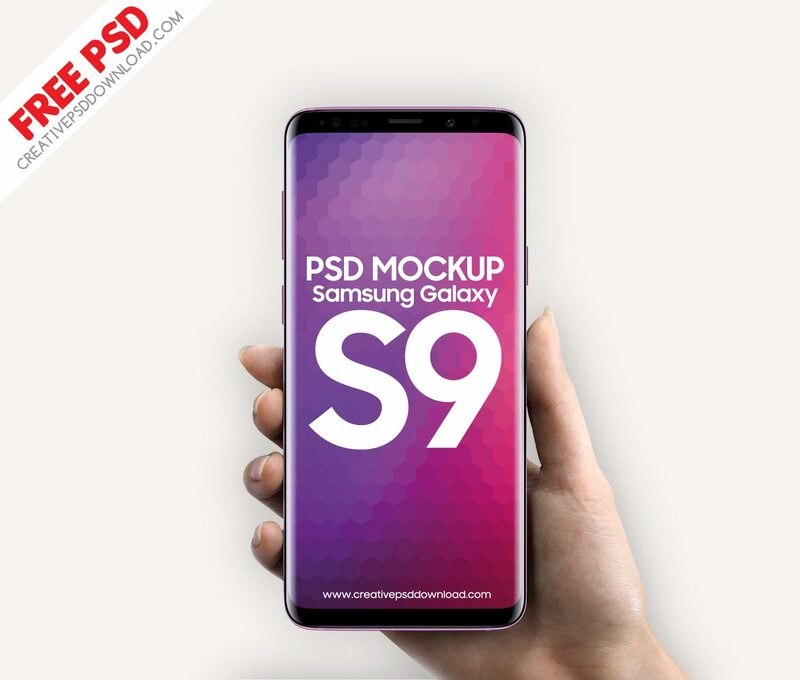 Download 25+ samsung galaxy S9 mockup PSD 2018 collection and also both varients s9 and s9+ mockups are available in this article Which Are created with high resolution of 2200px you can keep your design inside this android phone mockup just replace the “Design” layer and see your design in this mockup you can set color saturation with selective colors filter that is already applied in this mockups. 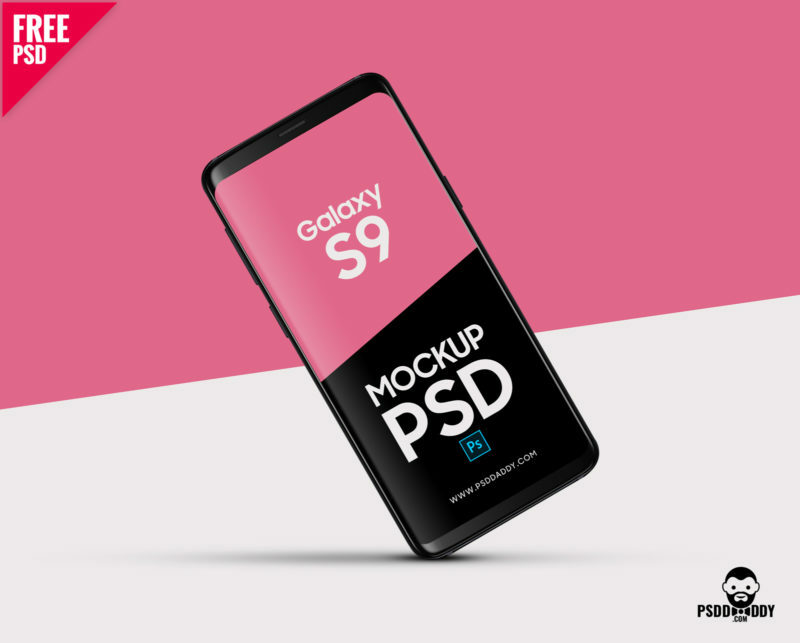 These PSD are avilable in High quality renders, changeable colors and white clay and black clay versions. 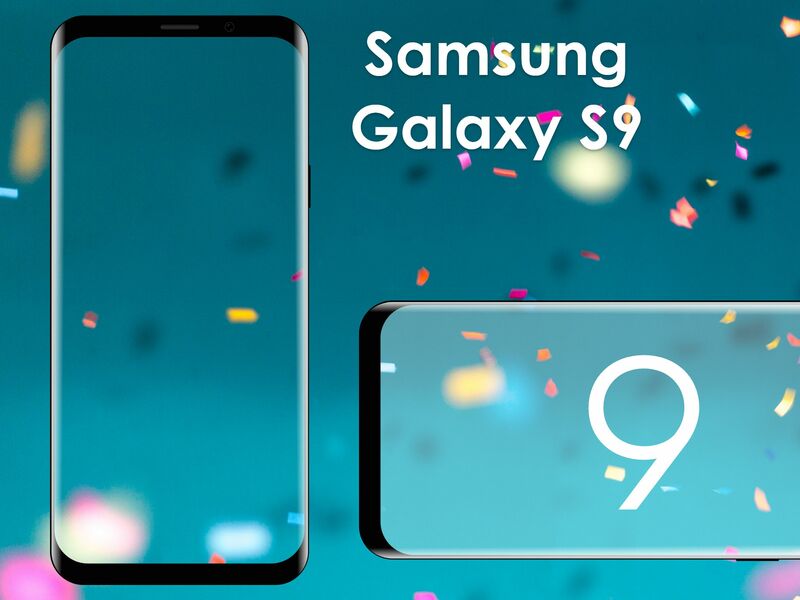 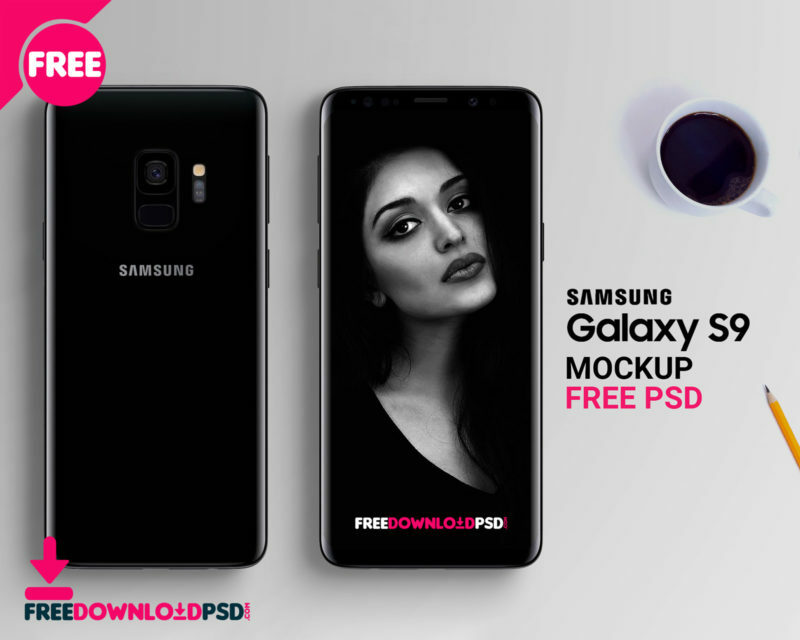 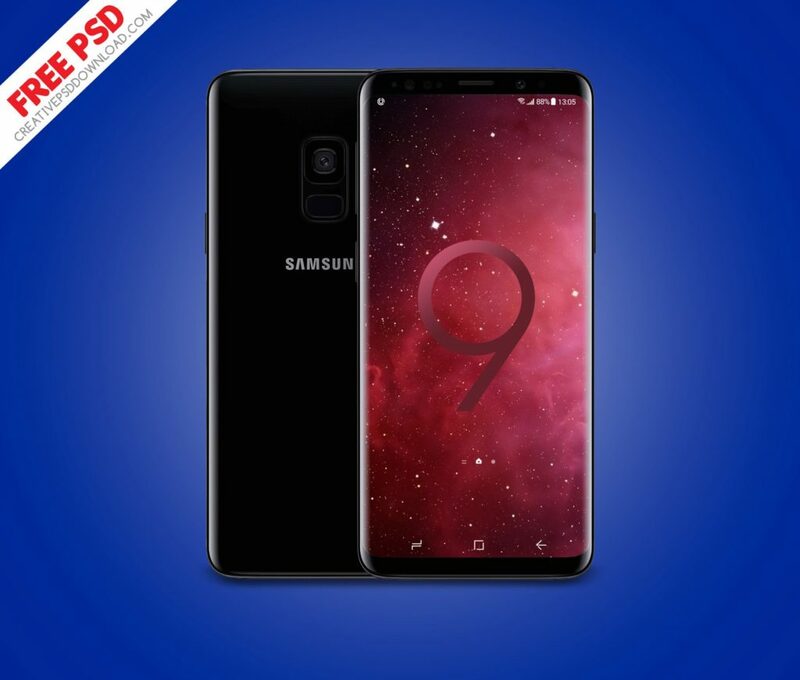 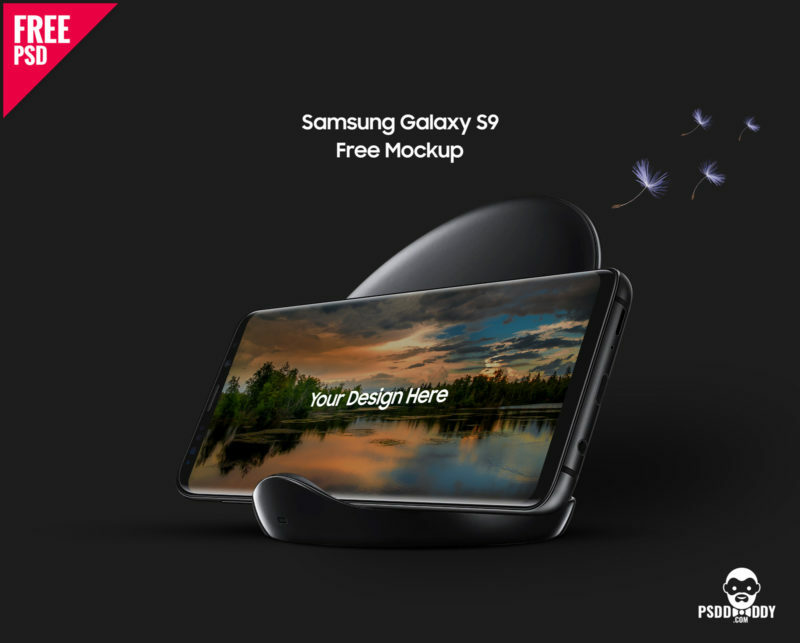 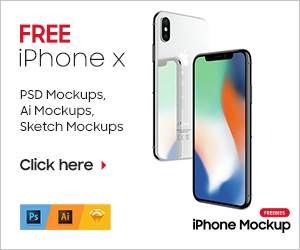 After a long research thedesignz.com has come back with the premium but free Galaxy S9 and S9 Plus PSD Mockups from through out the internet. 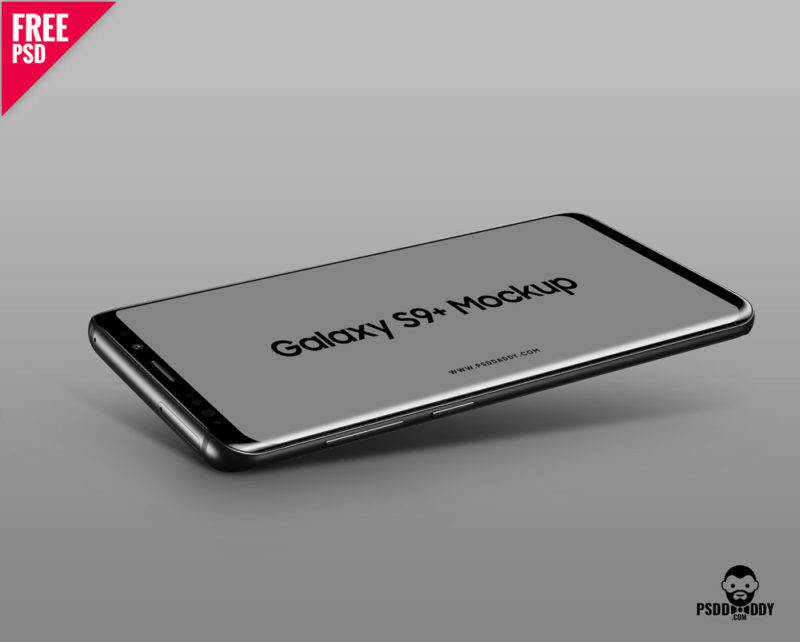 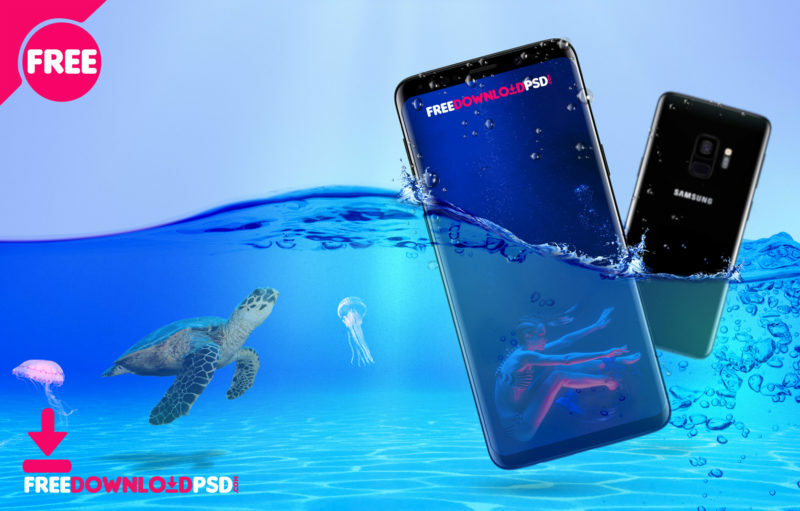 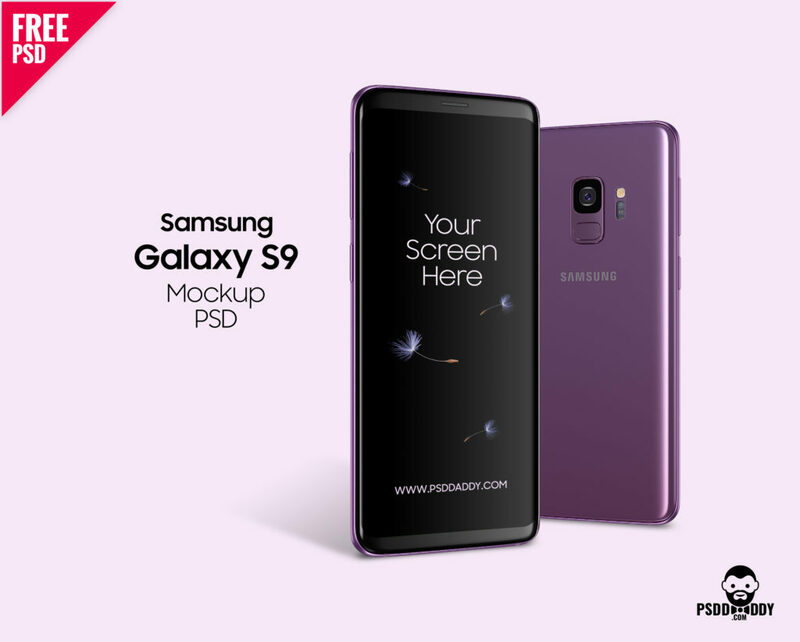 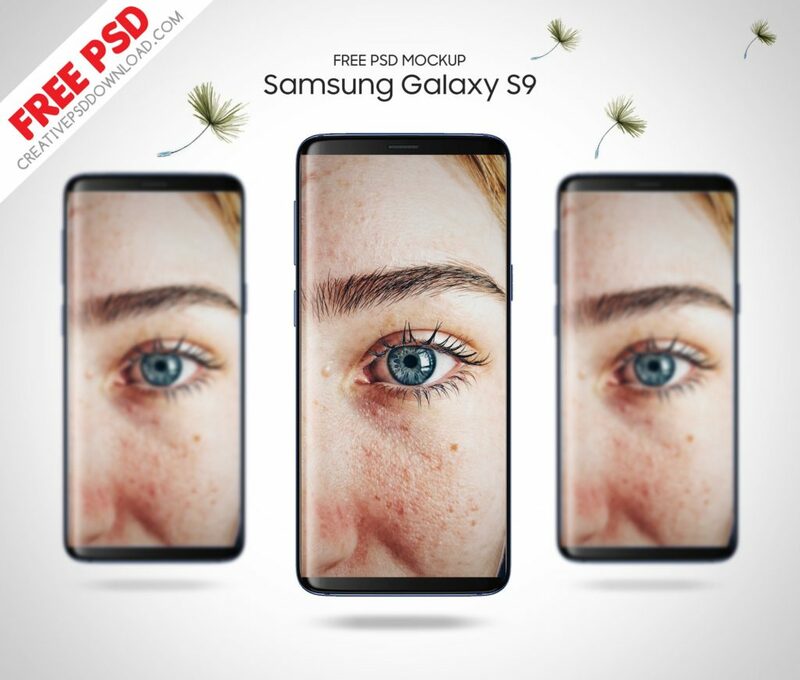 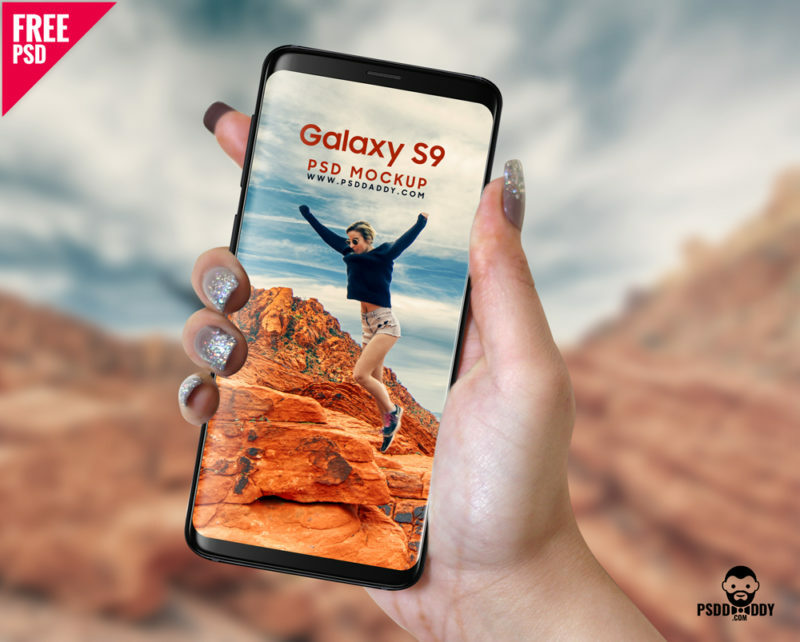 We are very sure you have seen such post before in other sites but we have something different here after long research we collect a huge collection of samsung galaxy s9 mockup psd those are very creative, amazing, beautiful, realistic and elegant mockups. 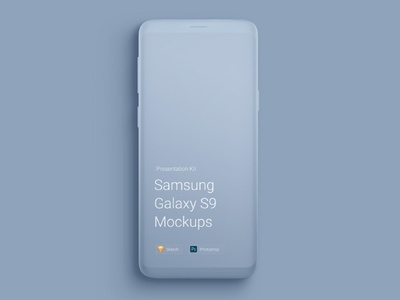 You can see a list of Samsung Galaxy S9 Mockups below, you can download these samsung galaxy s9 mockups from below links.